Norwich City FC are Matchday Digital’s newest client and we’re delighted to welcome them on board. 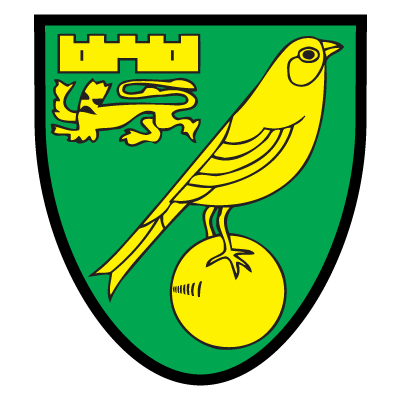 Now, Canary fans around the world can access Norwich City FC programmes wherever they are. Click on the button to the right to download Norwich City FC’s matchday programme app for iOS or Android.